The Conference Center and Lounge at River Point is an amenity for tenants at the recently completed River Point Office Tower. Located on the 24th floor, the space takes advantage of incredible views down the Chicago River. 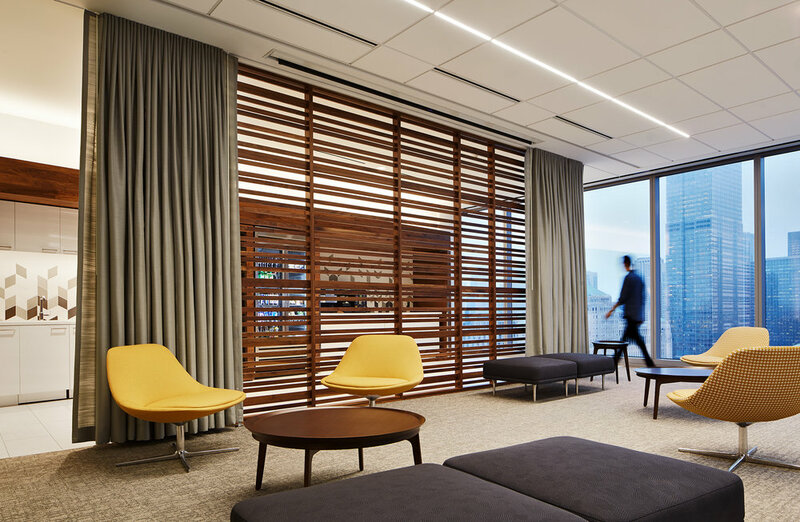 The space can be reconfigured into meeting rooms accommodating from 30 to 200 people, while providing an amenity enabling tenants to relax and get refreshments.